Aching with insecurity, Restless Modern’s soul-stirring “Doubt” gives turmoil a facelift with an intimate confession full of vulnerability and truth. We too often dance around difficult subjects, fully knowing that tackling them head-on would have the most powerful and meaningful impact. When we’re true to ourselves, we can then be as open and honest with others as humanly possible – as is the case on Restless Modern’s soulful new single. Aching with insecurity, the soul-stirring “Doubt” gives inner turmoil a facelift as Restless Modern delivers an intimate confession full of vulnerability and truth. Atwood Magazine is proud to be premiering “Doubt,” the latest release from musical phenomenon Restless Modern. 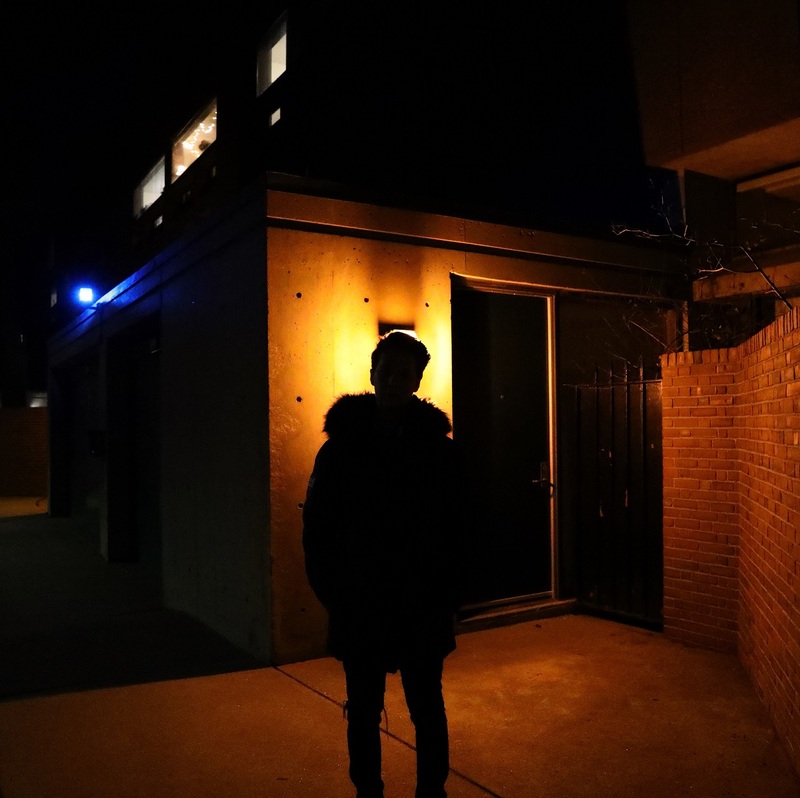 The moniker for Harvard University student Jack Kieffer, Restless Modern made big waves with his 2017 debut single “Navigator,” which has since accumulated over 8 million streams. Self-produced, self-written, and self-performed, Restless Modern blends hip-hop and electronica, pop and trap influences in a unique musical voice that stresses human emotion as much as it does tasteful experimentation. 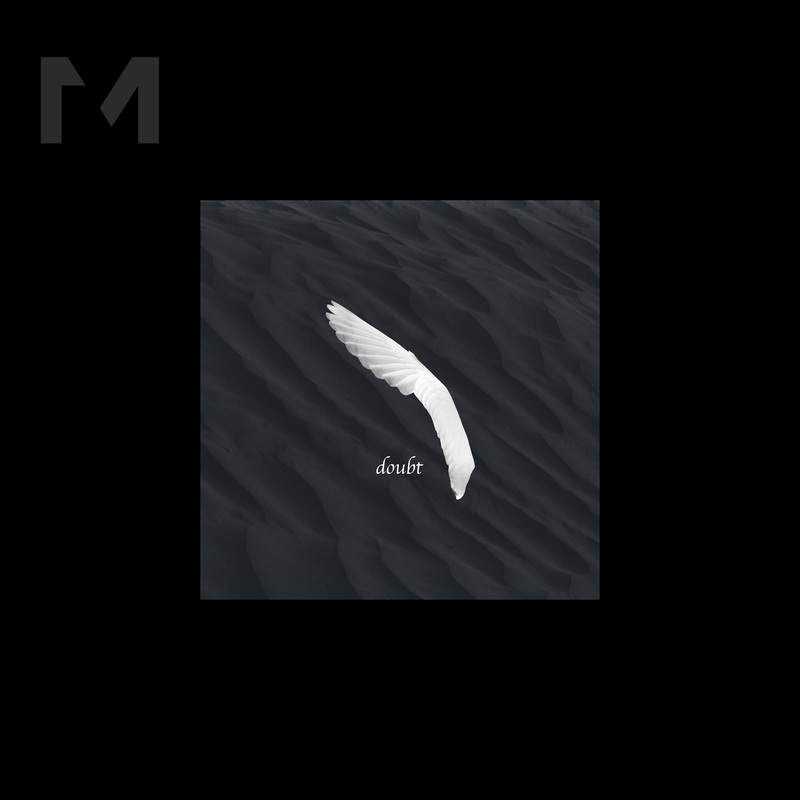 The second song to come out since his debut EP To Come Undone was independently released in February 2018, “Doubt” finds Restless Modern at a particularly prolific point in his still nascent career. 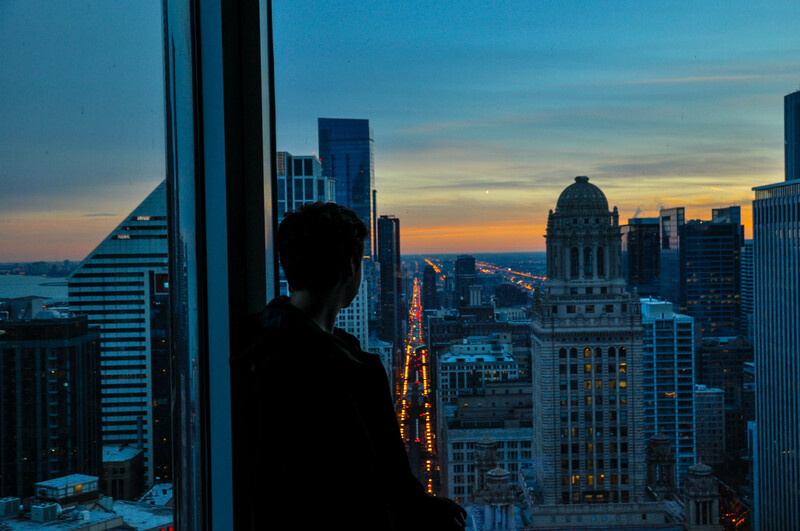 Kieffer cites the likes of (Atwood favorites) EDEN and The 1975 as major influences on his music, and while there is certainly no denying their place in Restless Modern’s evolution, “Doubt” feels far more the product of early Drake, Frank Ocean and The Weeknd – each of whom has bridged the gab between hip-hop and R&B in a special and different way. Like these acclaimed artists of pop radio fame, Restless Modern finds his own niche within sensual sounds and emphatic vocalizations, tapping deep into himself while he milks that aching feeling for all its worth. If there’s one truth I have learned through interactions with countless artists, it is that faith in yourself and hard work truly do pay off in the long run. The more “successful” you become, in fact, the harder the work gets – everything intensifies with size and scale. This is all to say that Kieffer need not fear losing his dream, or not “making it”: He’s already on the right path, and it’s clear that he is doing what it takes to make and share his music with the world. “I’m here on the ground, but I’m looking down, and I was born with the drive, without wings so I cry,” Restless Modern sings, wrestling with himself. Fueled by the fear of failure as well as the determination to see his dreams fully realized, “Doubt” captures an emotion every single person knows only too well. But that’s the price you pay for dreaming big. Life is short, and our days are few; why not make the most of every second by pursuing whatever it is that we love the most? Stream “Doubt” exclusively on Atwood Magazine, and pre-save it on Spotify here in advance of its 4/20/2018 release!